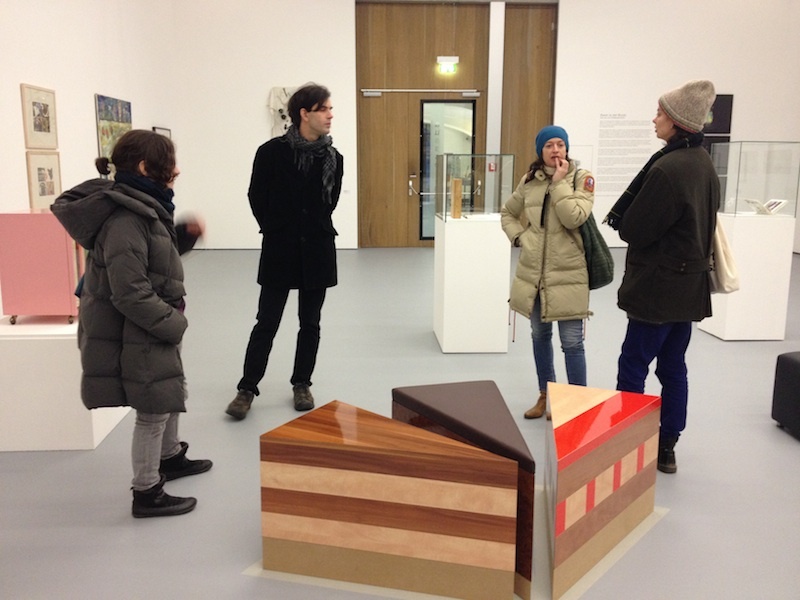 A big THANK YOU to Alexandra Hennig and Sabine Guldenfuß for a great visit of Kunsthalle Krems!! We would like to say thank you to Alexandra Hennig and Sabine Guldenfuß, who organized a great visit of the art spaces and studios of Kunsthalle Krems for our Artists / Curator in Residence. 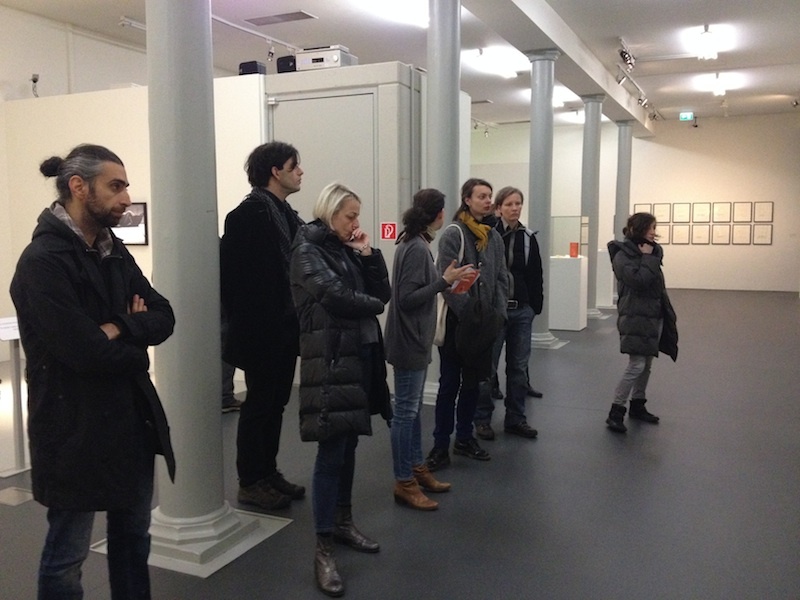 It was a big pleasure to meet the AIRs of the Kunsthalle Krems residency programme, learn more about the instituion and introduce it to our international guests! « Many thanks to MARLIES WIRTH for a great tour through MAK for our AIRs, CIR and the team ! !